STUDDING OUTLET | WFI International, Inc. Designed for mating flanges to vessels or tanks economically. Manufactured for either I.D. or O.D. installation. 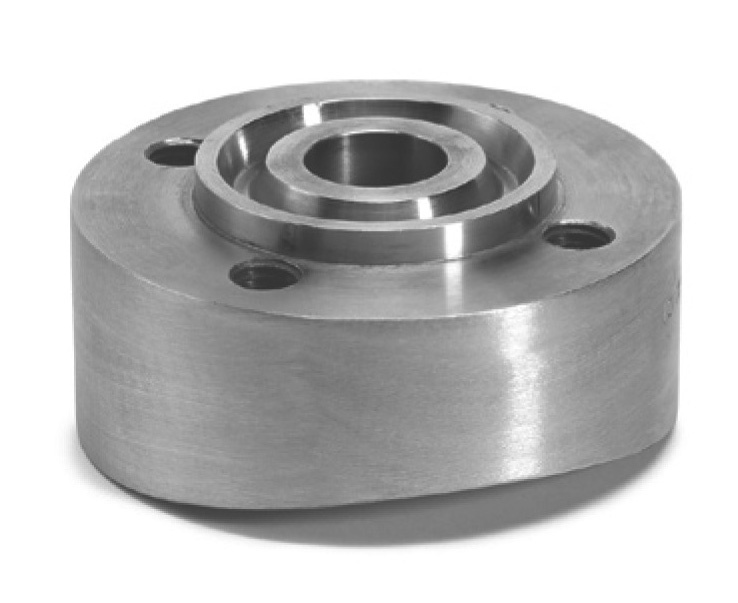 Available in all flange sizes and pressure ratings. Provides the strength and safety the vessel code requires.